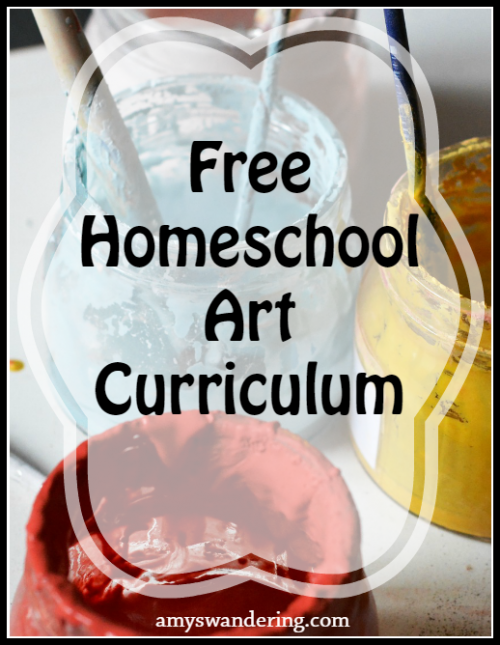 This list has free Art curriculum for all ages. 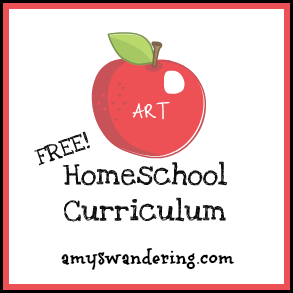 Use these lessons to get creative with your kiddos! Awesome list. Retweeted & Pinned. Beary big thanks!